In May 2018 the United Nations Secretary-General launched a new disarmament agenda Securing our Common Future. 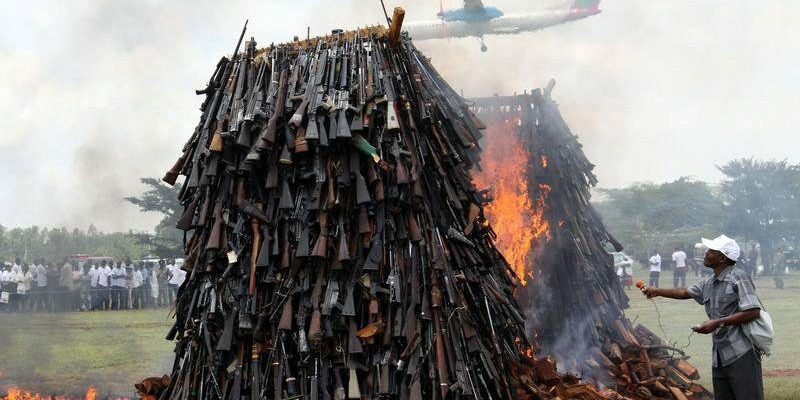 This comprehensive agenda seeks to re-energize stalled disarmament processes by outlining a set of practical measures across the entire range of disarmament issues, including weapons of mass destruction, conventional arms and future weapon technologies. 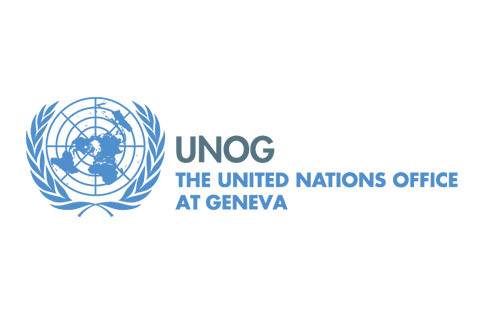 This event seeks to generate fresh perspectives and explore ways to move forward on the Secretary-General’s Disarmament Agenda. 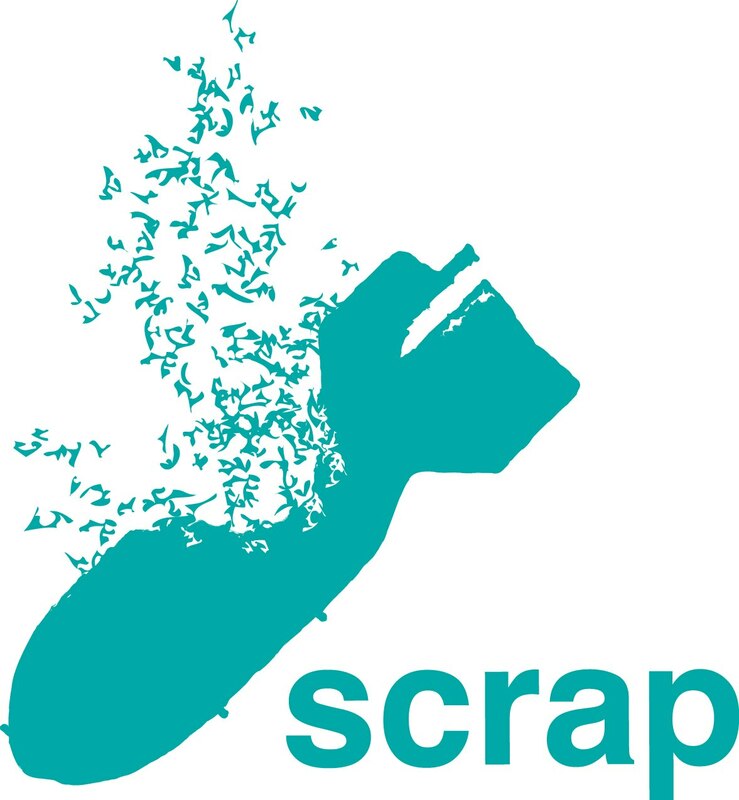 SCRAP is an initiative of students, alumni and staff of SOAS University of London, actively supported by a committee of academics and NGO officials with governmental experience. This will be SCRAP’s eighth annual appointment at the UN.